While studying for your college degree in counseling for substance abuse (or any other degree), looking after yourself should be one of your main priorities. Not only does looking after your health and well-being make it easier for you to deal with your clients and the people that you’ll meet on a daily basis as part of your chosen career, it’s important for keeping your mind clear and alert and can even affect your grades. Exercising and being sure to get enough physical activity done each week is one of the best ways to look after yourself, improve your health, and even lift your mood. 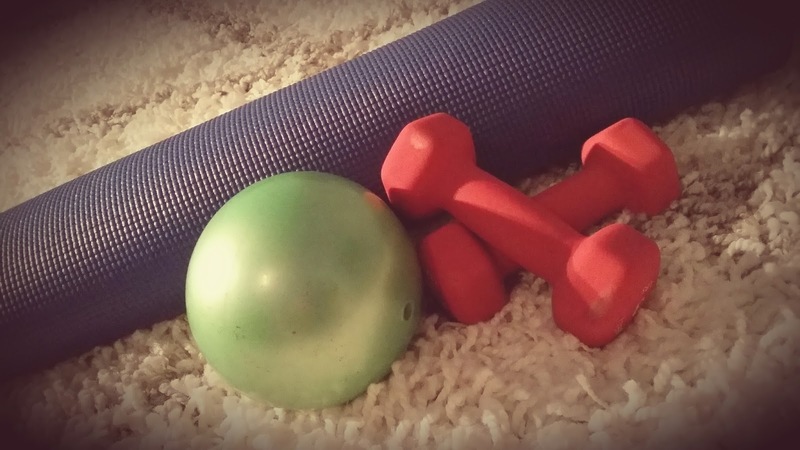 We’ve listed some of the best types of physical exercise for busy students to try. Yoga has a huge number of health benefits and one of the best things about this ancient form of exercise is that there’s no need to join an expensive gym or fitness center in order to start. Many college campus gyms will offer yoga classes, but, if you’d rather do it alone or with a small group of friends you can find many YouTube tutorials for yoga, which are also ideal for those studying online from home. When studying for degrees in substance abuse counseling and similar, it’s not uncommon for the stress of the role to get to you – something that regular yoga can certainly help with. Since walking is not a very strenuous type of exercise, it doesn’t always get the same kind of coverage as other types of physical activity such as running, for example. However, recent studies have shown that walking is more beneficial for us than we may think, and it’s the perfect type of physical activity to do every day by walking to campus, to work, or even getting a dog! Walking not only helps to improve your health, it can also be a great way to get to different places without having to spend money. Do you study from home, work in town or study at a campus that’s a little further out than comfortable walking distance? If so, then you might want to think about taking up cycling. Cycling to various places will give you almost as much freedom as you’d have with a car, and you can even get trolleys and baskets to fix to your bicycle so that you can carry home groceries and other items. Cycling is excellent for your cardiovascular health and can also help you to lose extra weight. While you’re at college, this is one of the best opportunities to get involved with team sports. Most colleges will offer a range of different sports to students, regardless of whether you’re already a champion or want to give it a go for the first time. Team sports can be a great way to have fun and make new friends whilst exercising. Exercising is one of the best ways to take care of your health as a student. These are some great activities that you could try!